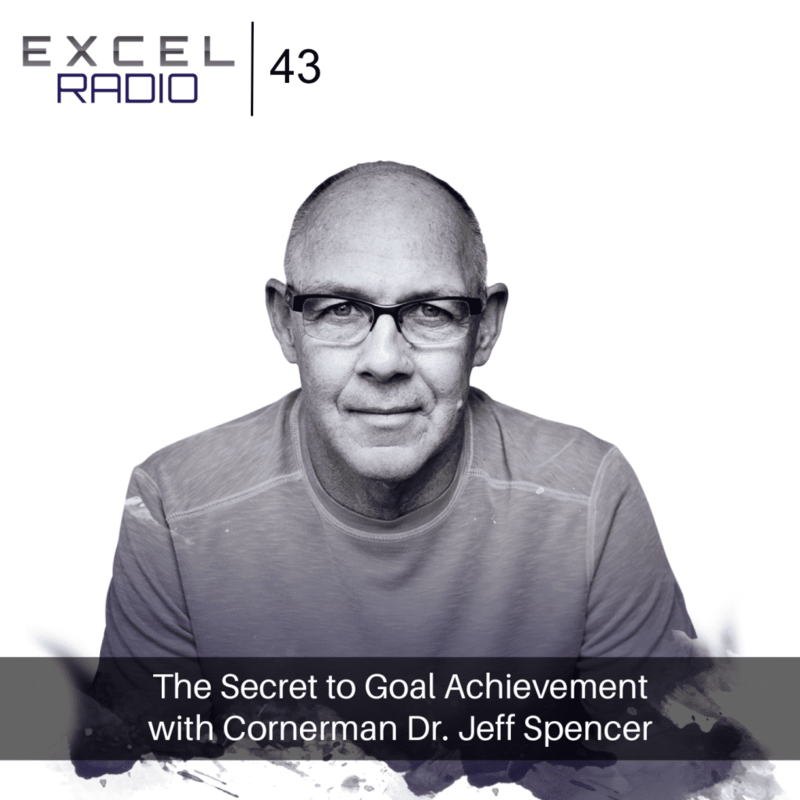 Dr. Jeff Spencer, cornerman to some of our generation’s greatest achievers shares his secret to goal achievement. Learn how to achieve your biggest goals! 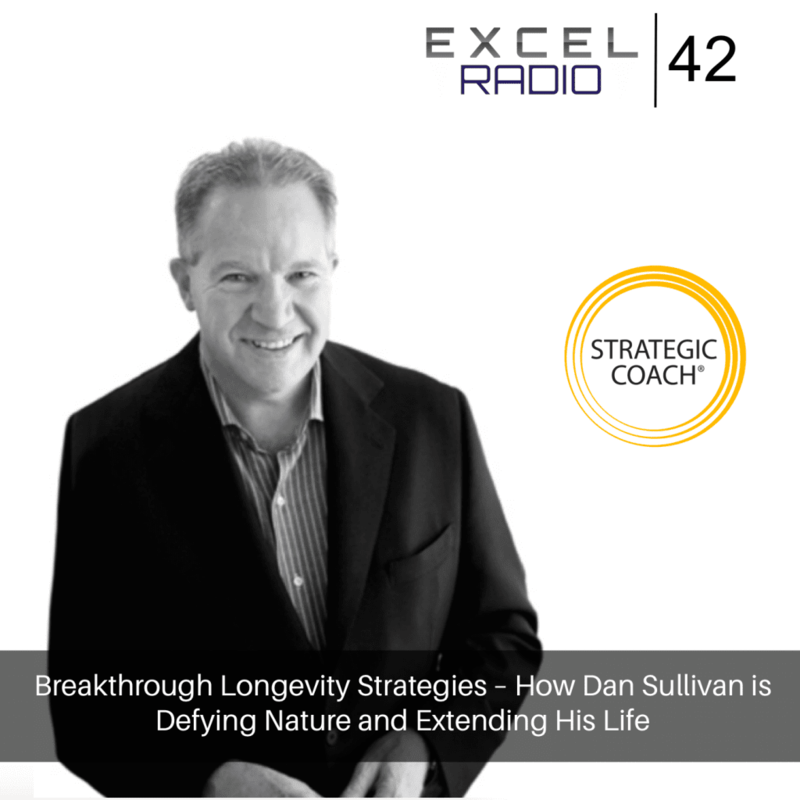 Breakthrough longevity strategies, how Dan Sullivan is defying nature and extending his life, plus medical advancements, and how to take all of those pills. Want to stay looking young and feeling young longer? Want to know the BEST anti-aging product on the market? Of course you do! 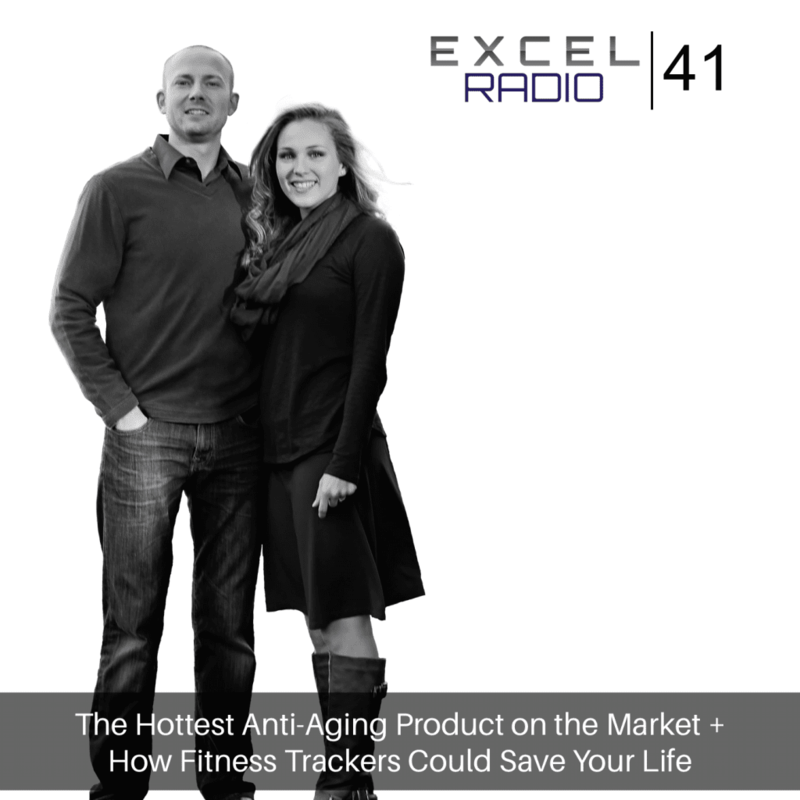 *Plus – learn how fitness trackers could save your life & which to buy. Refuel with October’s signature fruit. The best defense against the flu (and it’s not the flu shot). 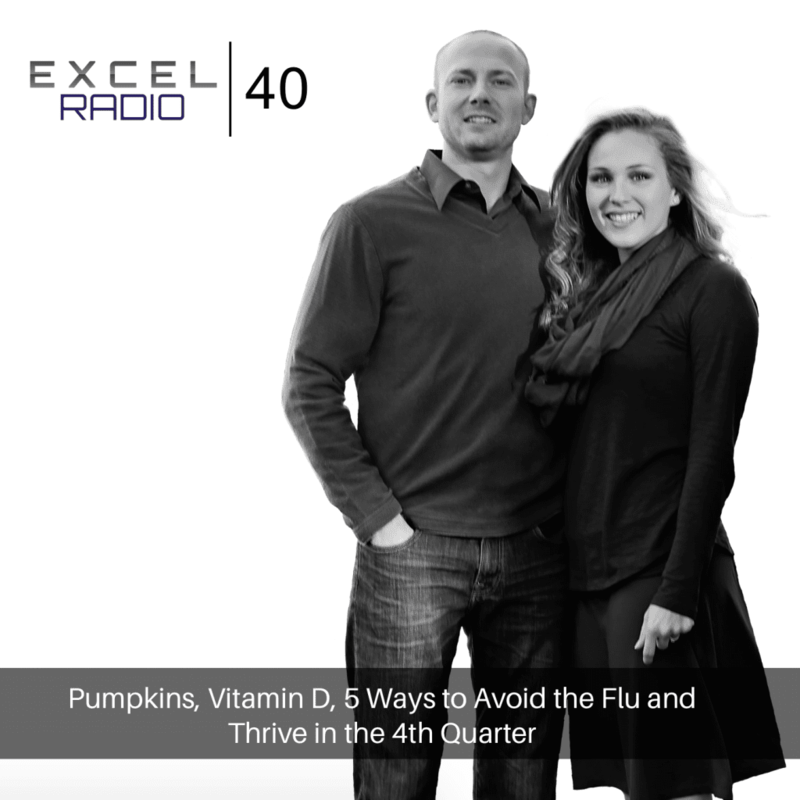 Learn how to naturally avoid the flu in this episode. 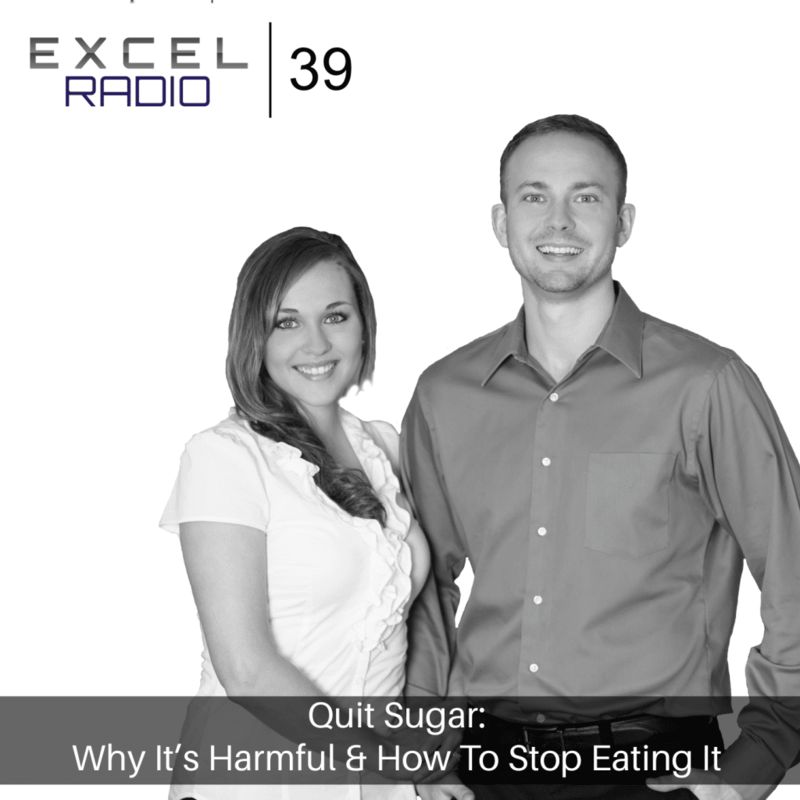 Want to know why you should quit sugar? Want to learn how to stop eating it? Then you’ll need to tune in this week’s episode. 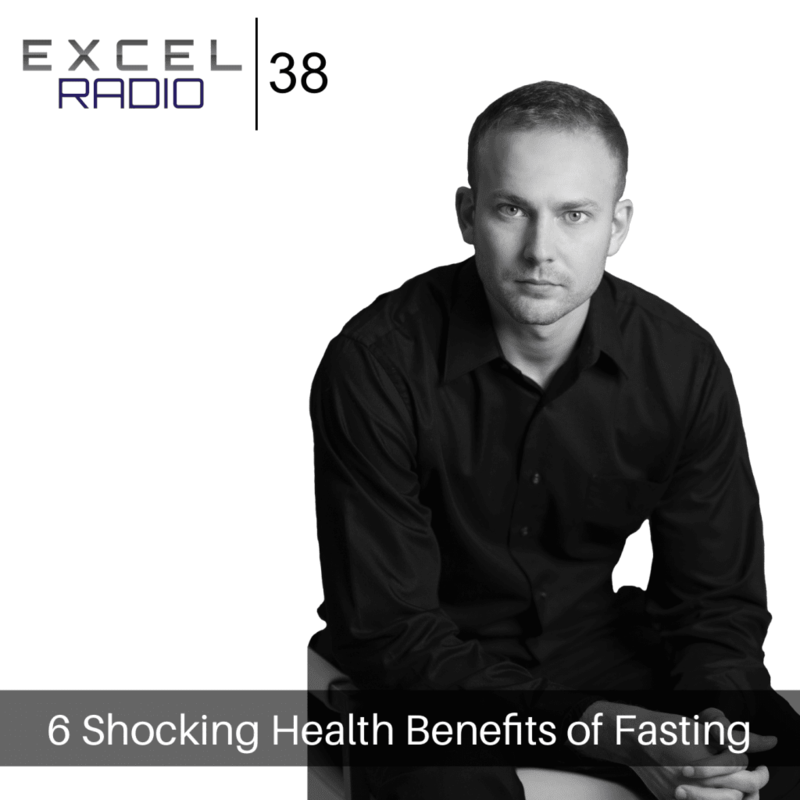 Dr. Zyrowski discusses the top four types of fasts and how you can begin reaping the 6 shocking and life-changing health benefits of fasting. 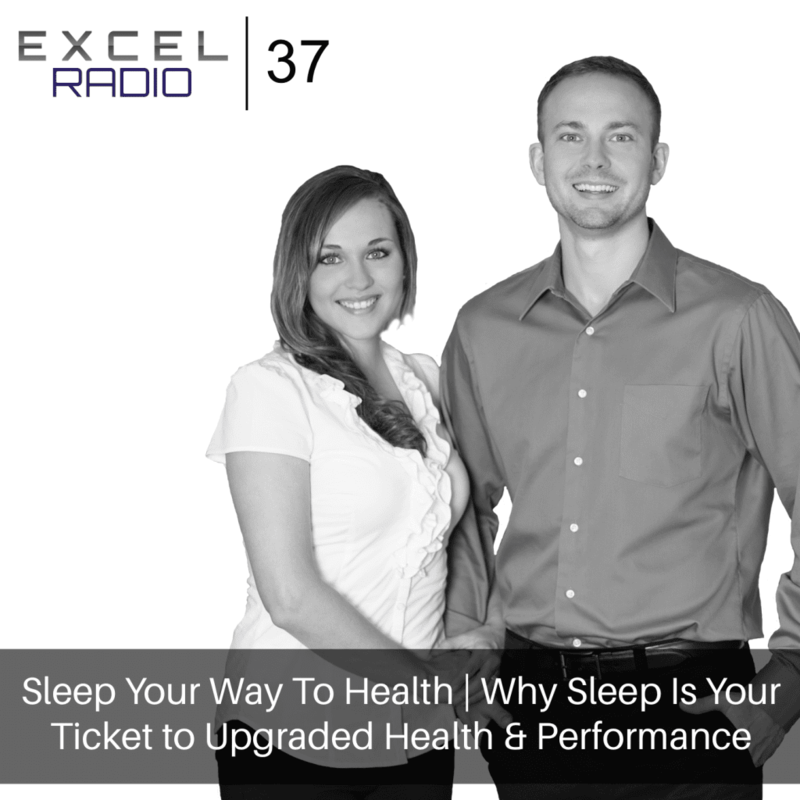 What if there was a way to get quality sleep every night, allowing you to wake up refreshed & energized every morning? Tune in as Dr. Zyrowski teaches how! Can women really do and have it all? Sylvie McCracken is proof that women can! 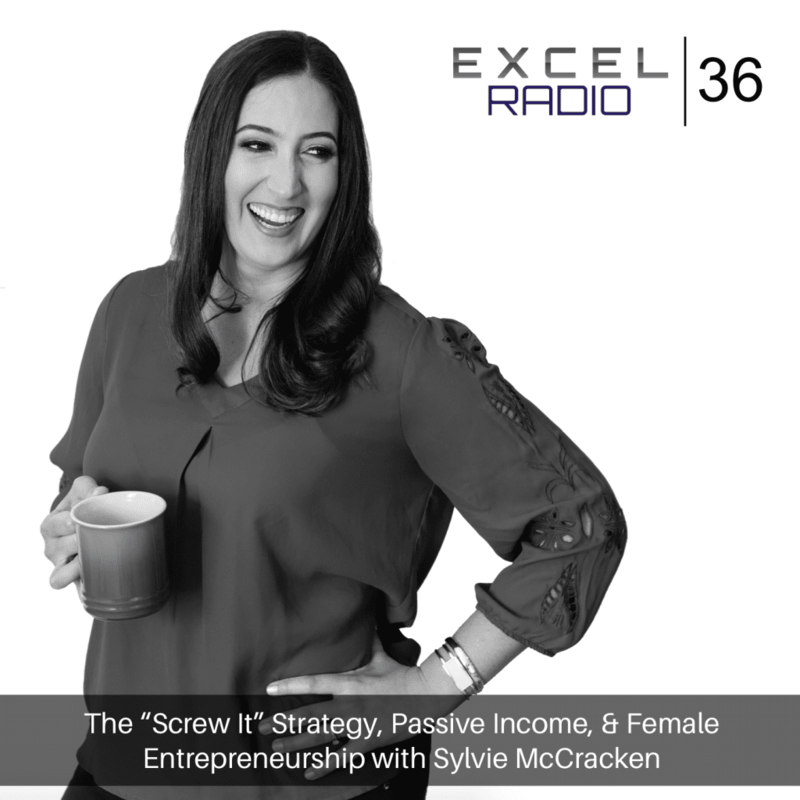 Sylvie McCracken is a female entrepreneur, wife & mother, and tells how she does it all. 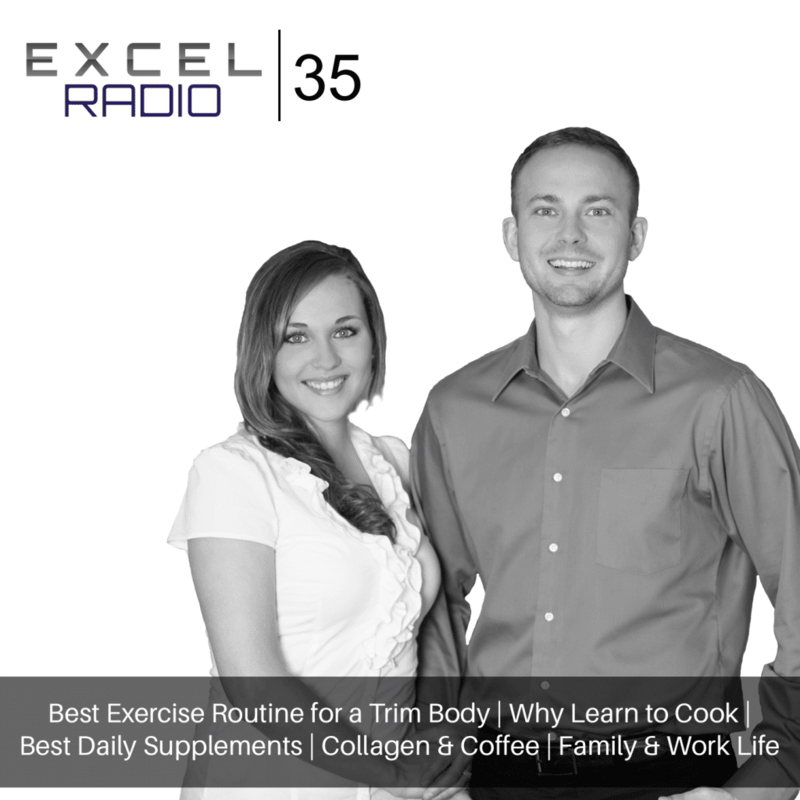 My wife Ashleigh and I came onto the show to share with our listeners what’s new and exciting at NuVision Excel. We also discussed what we’re doing with our health participants to get them “the edge”, helping to heal and recover faster, get in shape, and feel amazing.